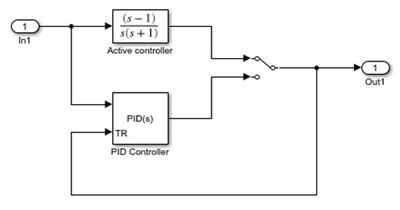 The PID Controller block implements a PID controller (PID, PI, PD, P only, or I only). The block is identical to the Discrete PID Controller block with the Time domain parameter set to Continuous-time. The input of the block is typically an error signal, which is the difference between a reference signal and the system output. 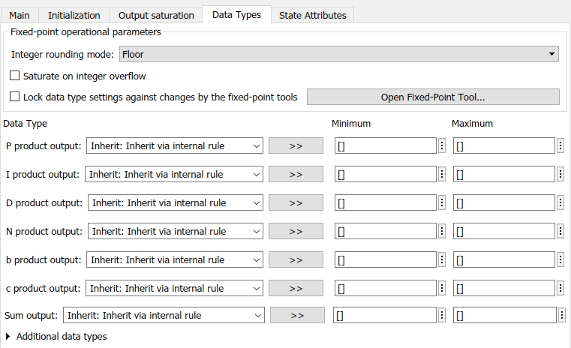 For a two-input block that permits setpoint weighting, see PID Controller (2DOF). The PID controller coefficients are tunable either manually or automatically. 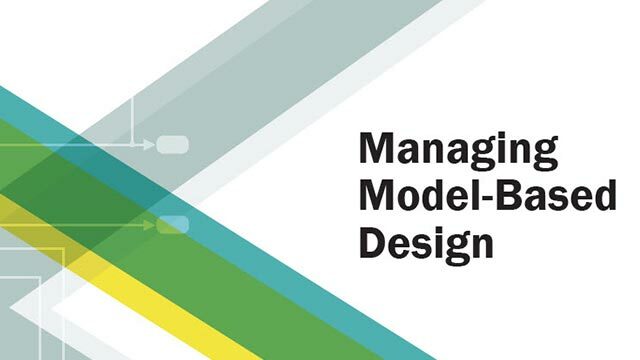 Automatic tuning requires Simulink® Control Design™ software. For more information about automatic tuning, see the Select tuning method parameter. When the error signal is a vector, the block acts separately on each signal, vectorizing the PID coefficients and producing a vector output signal of the same dimensions. You can specify the PID coefficients and some other parameters as vectors of the same dimensions as the input signal. Doing so is equivalent to specifying a separate PID controller for each entry in the input signal.